Our professional team will take care of all the work for you! 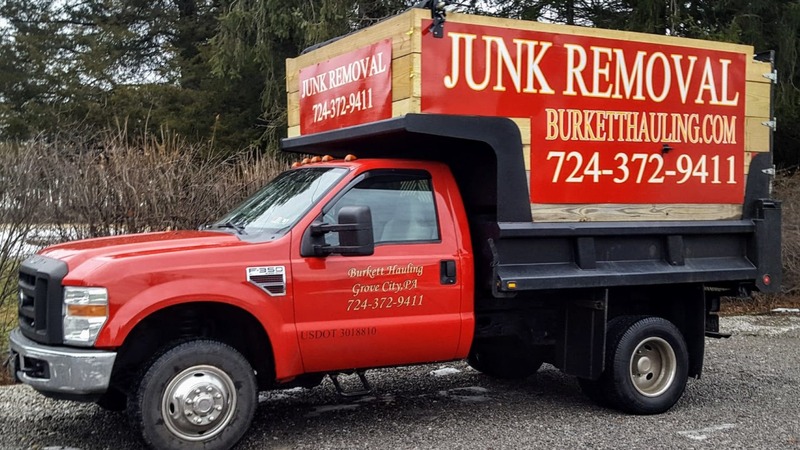 We load and dispose of all your junk without you ever having to lift a finger! We come to your home or place of business and offer a guaranteed price up front! There's no need to worry about guessing the right dumpster size with our service. You only pay for what you throw away! Our crews are completely insured, friendly, and happy to be of service. So you can rest easy while your job is being done.